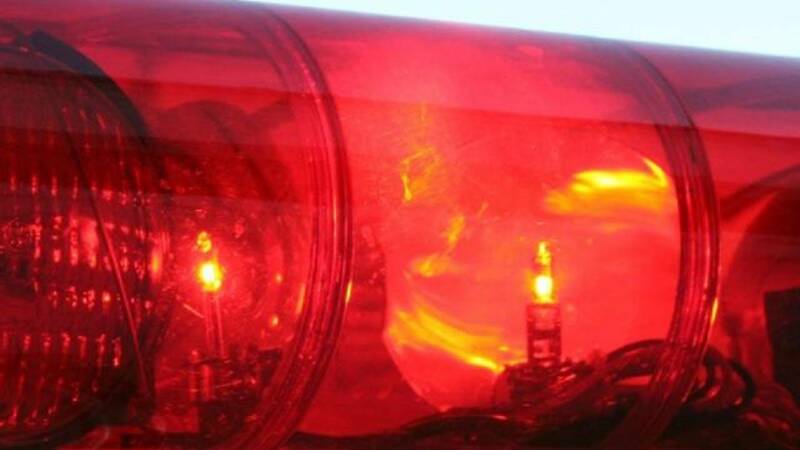 APOPKA, Fla. - An 11-year-old girl who was startled by a dog walked into the road and was struck by a pickup truck Thursday morning, according to the Florida Highway Patrol. Troopers said the child was walking on the sidewalk on the east side of Lakeville Road at about 8:20 a.m. when a dog behind a fence scared her so she left the sidewalk and went into the road. Sury Vasquez Benitez, 31, was driving a Toyota pickup truck northbound on Lakeville Road and was unable to stop in time to avoid hitting the child, according to the report. The girl suffered serious injuries. Benitez was not injured.